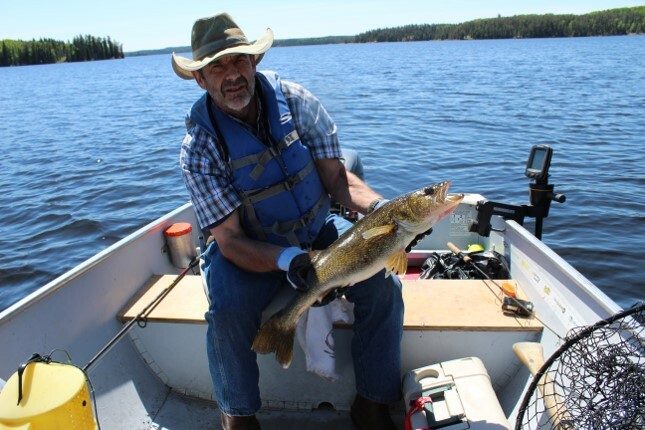 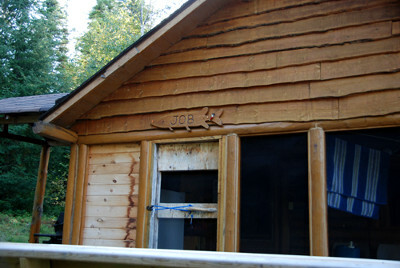 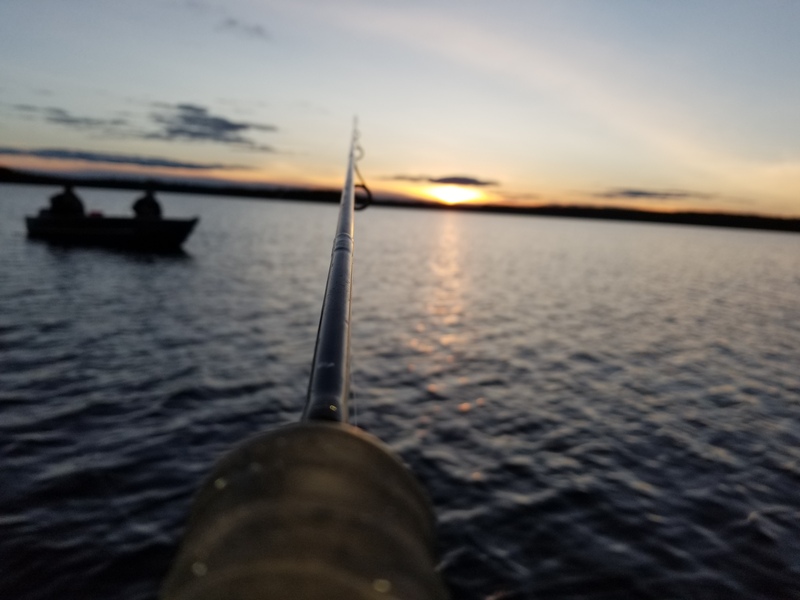 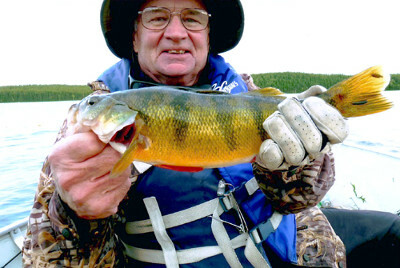 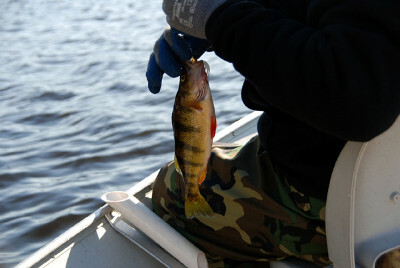 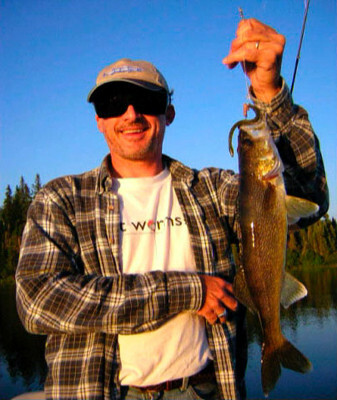 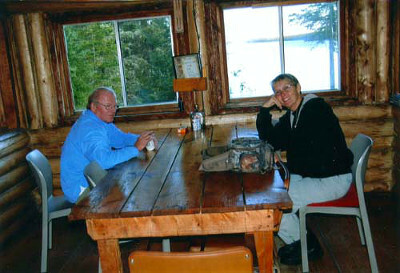 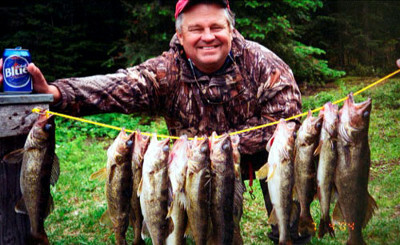 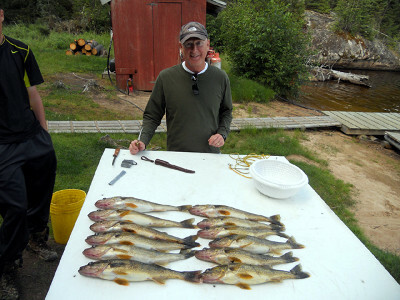 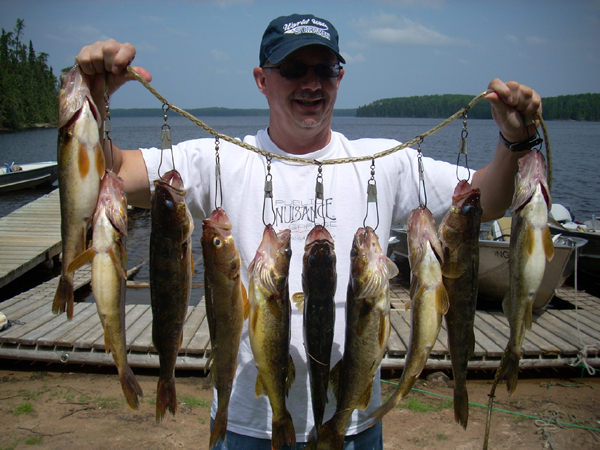 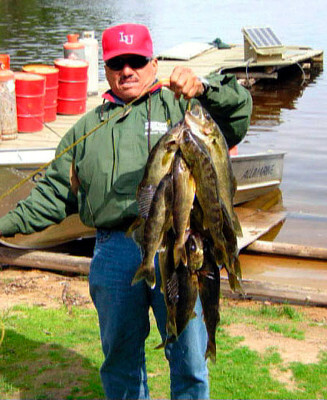 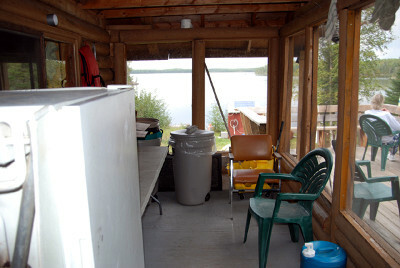 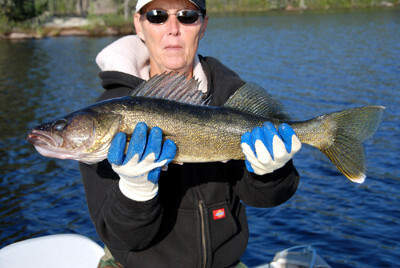 Job lake has both trophy walleye and trophy northern. 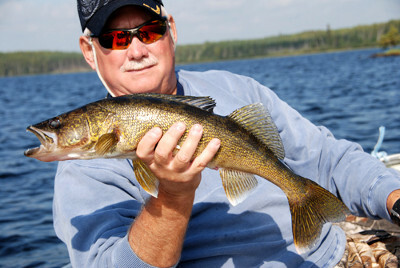 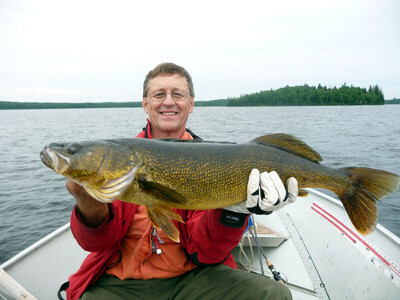 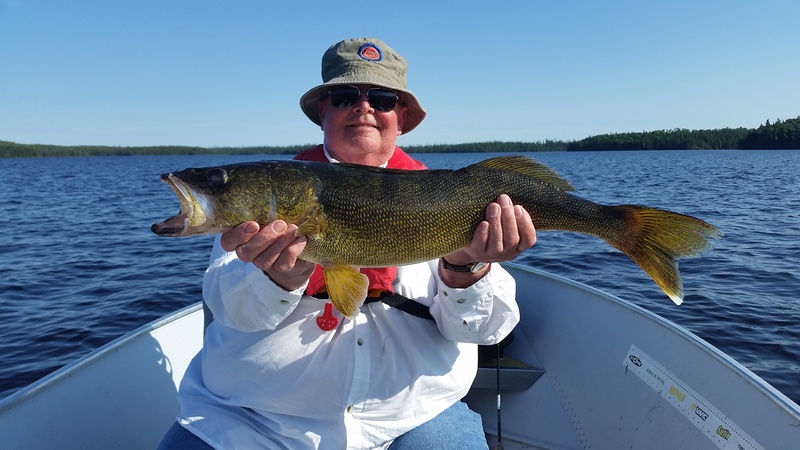 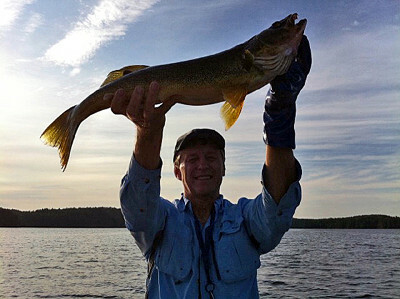 Job lake has produced many of the largest walleyes caught in recent years. 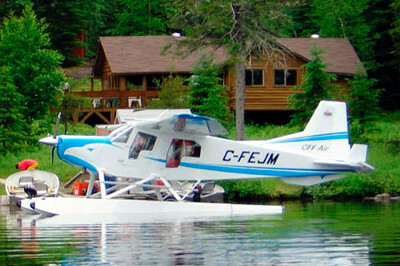 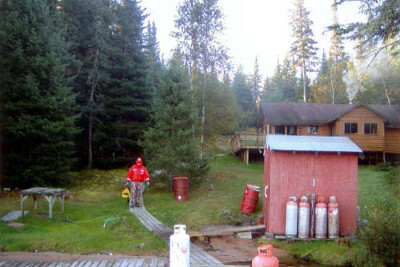 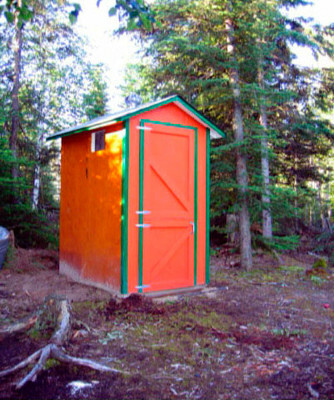 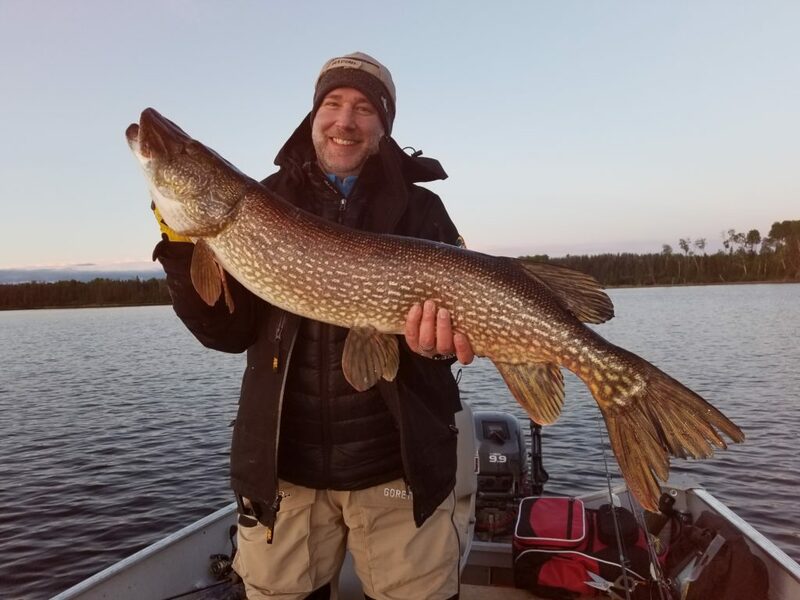 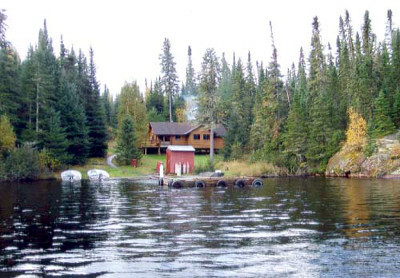 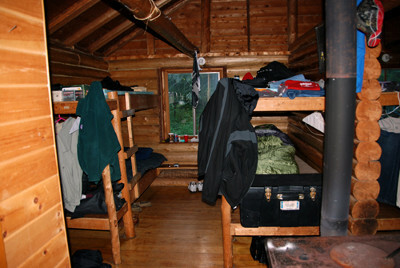 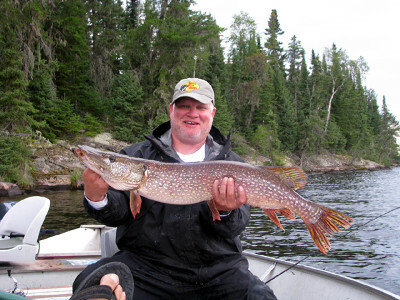 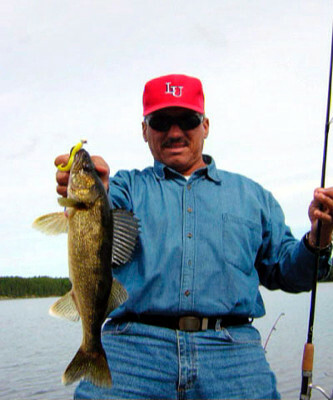 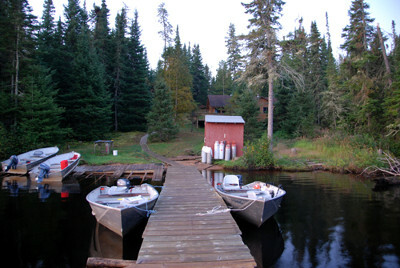 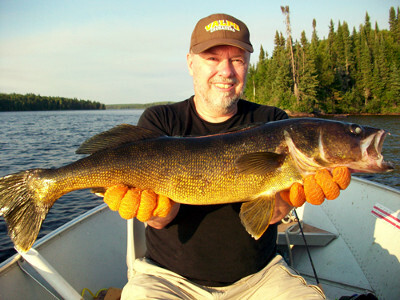 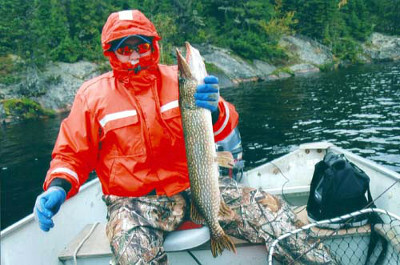 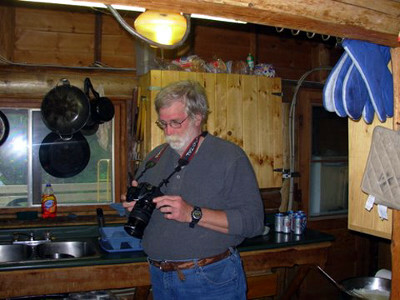 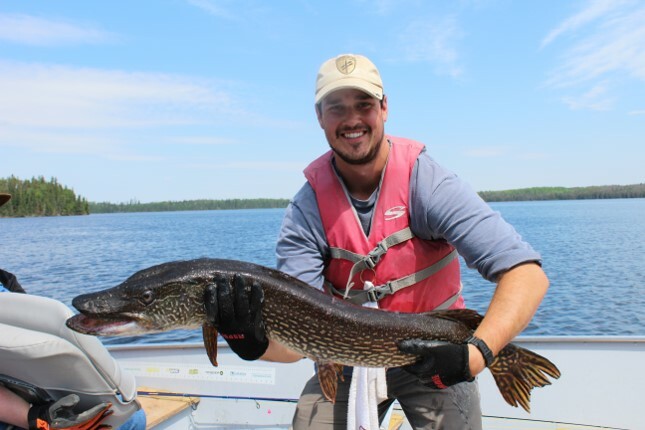 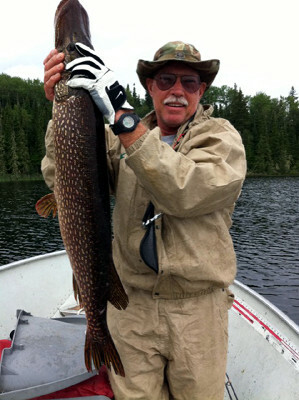 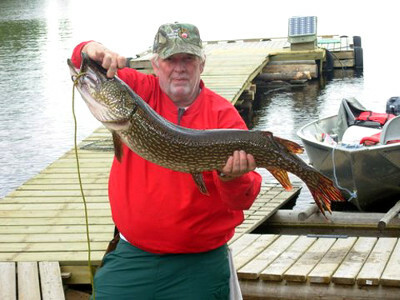 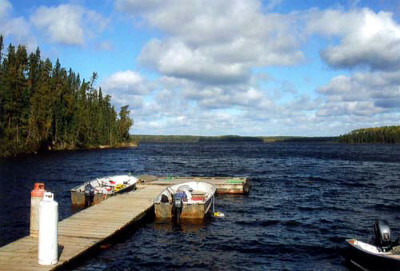 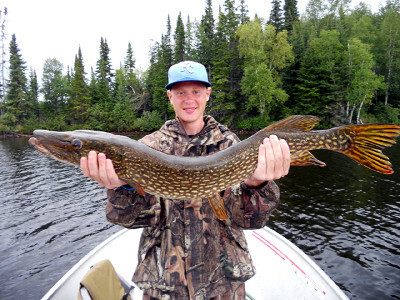 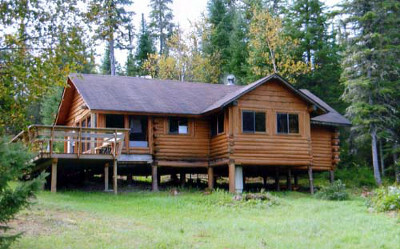 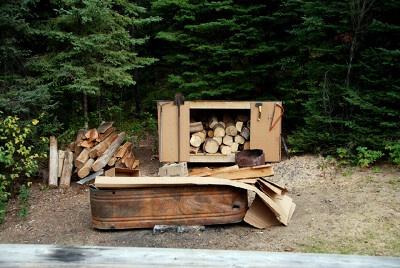 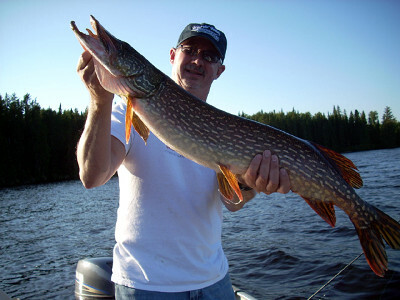 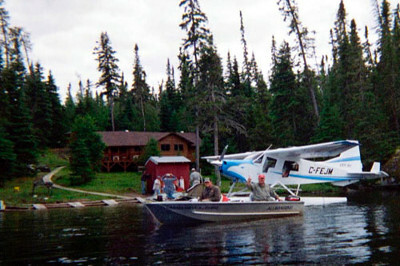 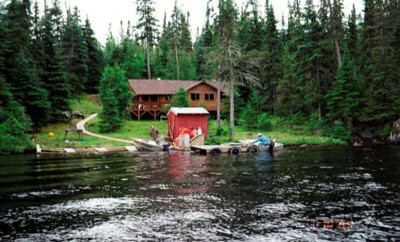 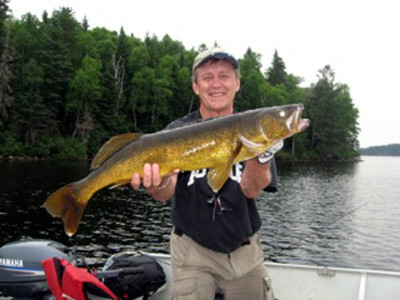 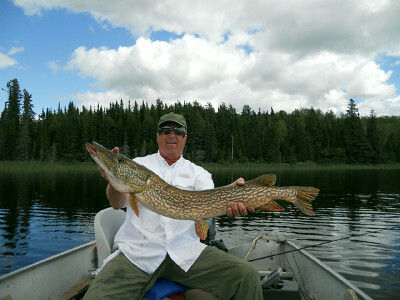 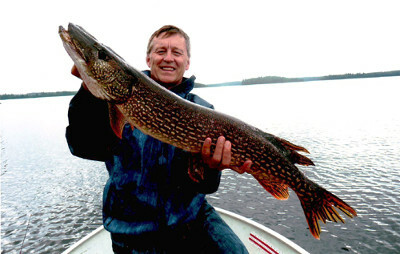 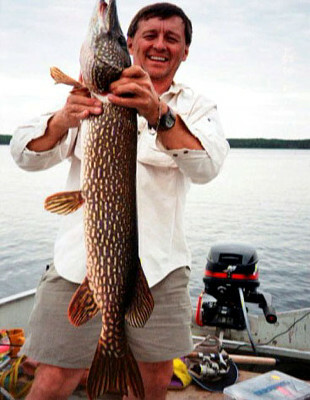 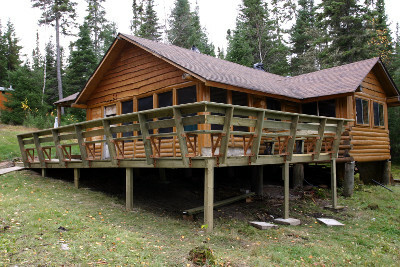 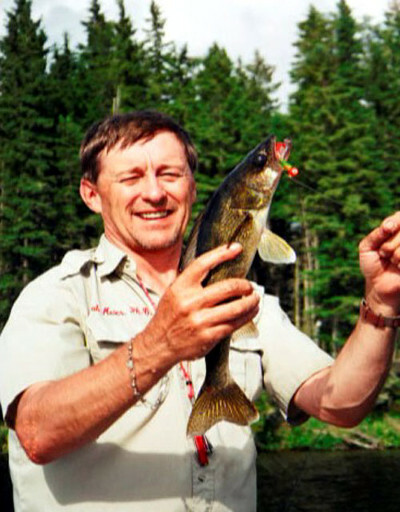 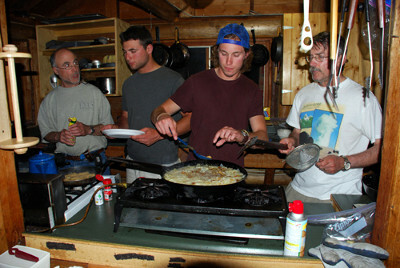 Famous for the trophy sized northern and walleye that come out of the lake every year. 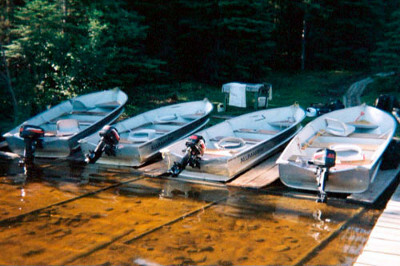 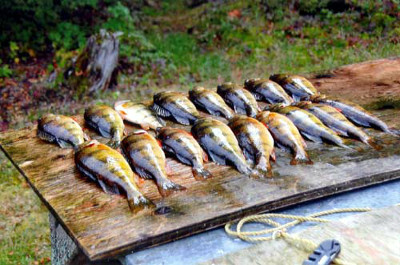 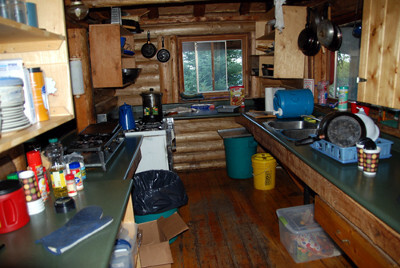 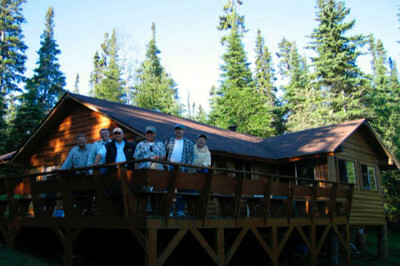 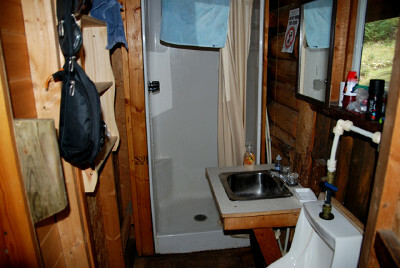 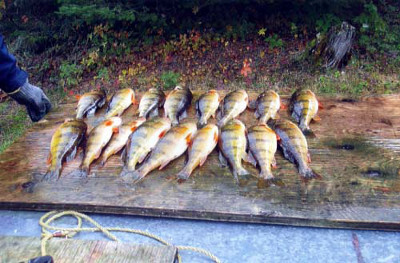 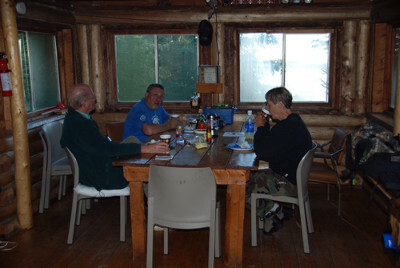 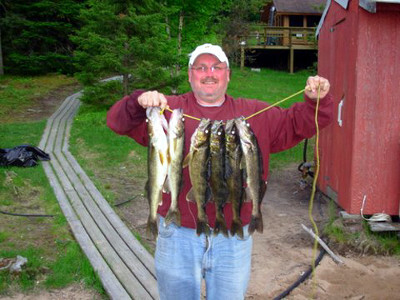 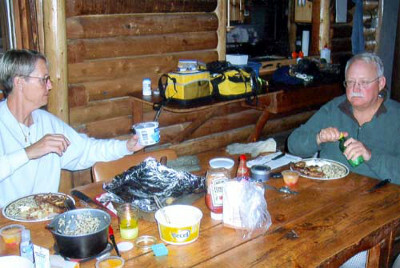 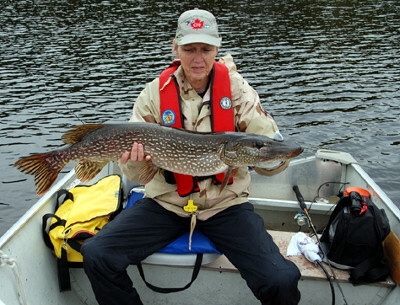 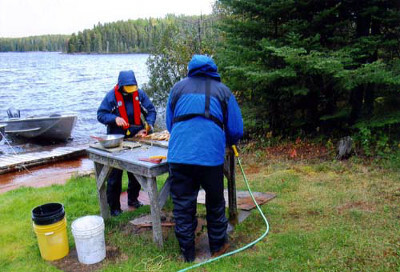 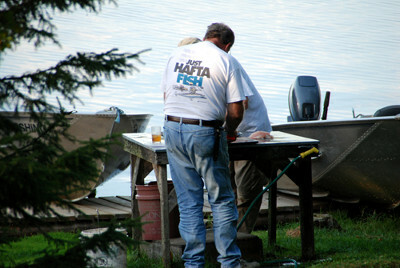 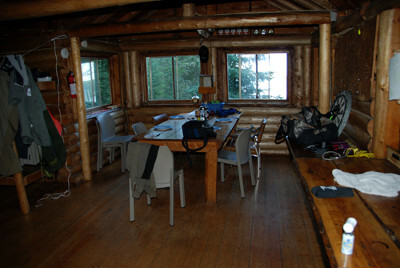 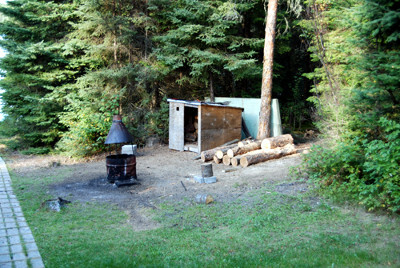 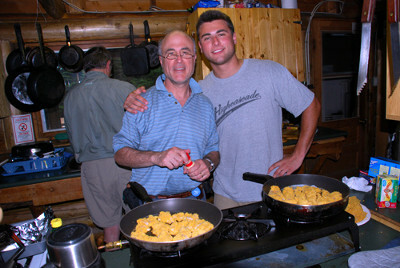 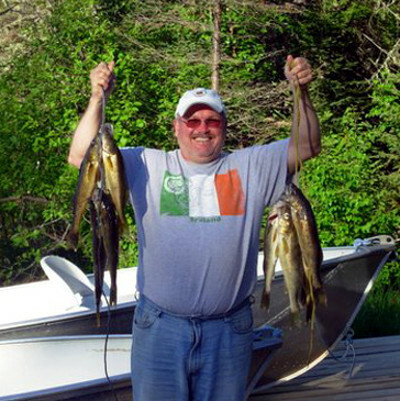 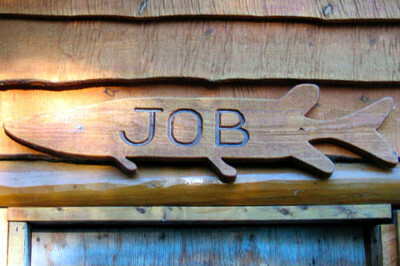 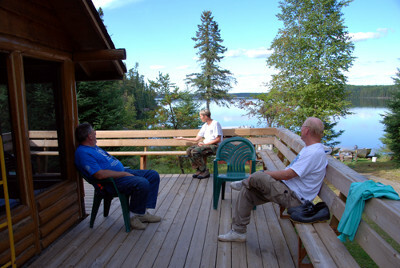 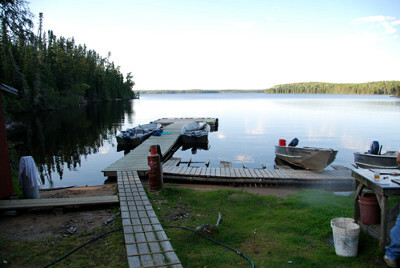 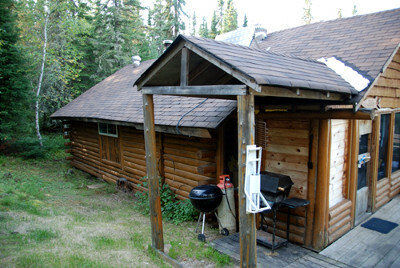 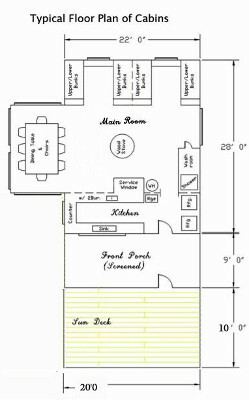 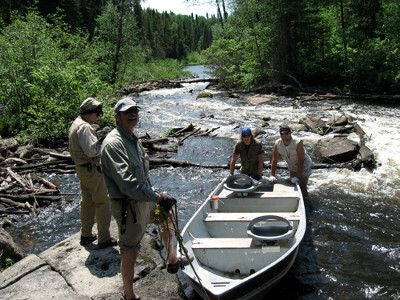 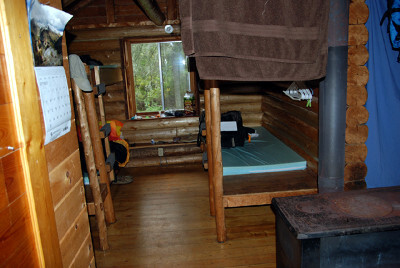 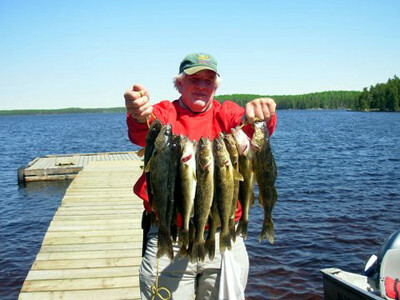 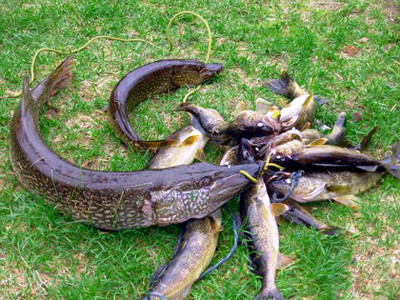 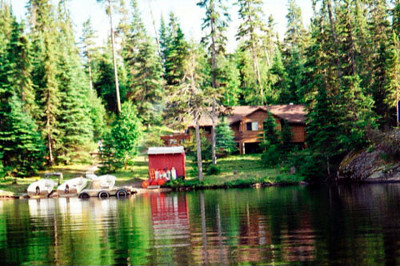 Your group will be pleasantly surprised by the quality of fishing on Job lake. 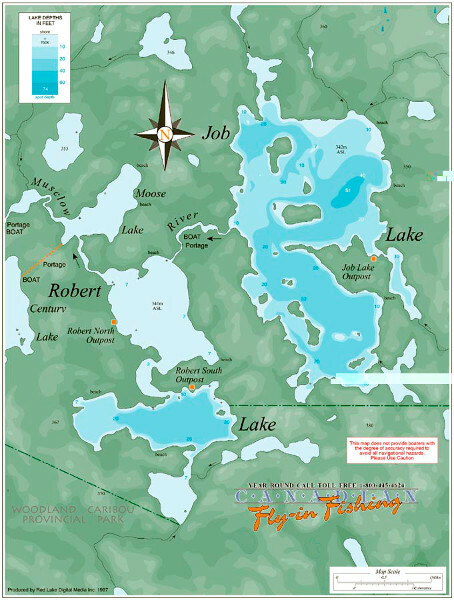 There are two portage lakes, Century and Robert.